Nawa is a contributing writer in these anthologies, each published in a different decade of her life. 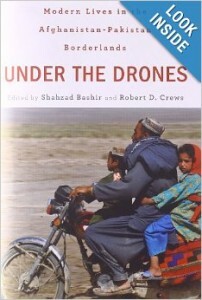 The books are edited by academics, journalists and activists and include other contributing writers who provide nuanced analyses. 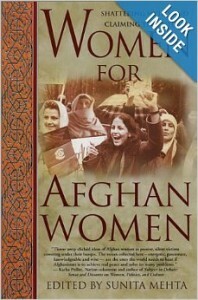 In chapter 13, “Women and the Drug Trade in Afghanistan,” Nawa analyzes the various roles women play in the largest illegal opiates business, from victim to perpetrator. This is an academic, more abridged version of the stories in her book Opium Nation. In the chapter “Two identities, One Mission,” Nawa ponders her role as an Afghan-American whose two countries have gone to war. It’s an emotional discussion of how identity can mobilize change. Nawa’s first published piece on the challenges of being a Muslim high school student during the Gulf War marked the beginning of her writing career. It was so widely published through the Pacific News Service wire that it was included in this anthology of the Gulf War.